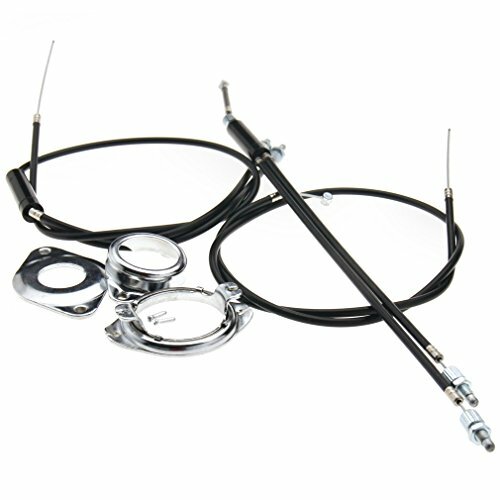 - Gyro cables full set,includes rear cables x2 (upper + lower) and front brake cable. - This set includes all components to fit a gyro system to a BMX. - Please note that the front brake line is designed to fit most bike so it may be a little long, you can cut it if you need. If you have any questions about this product by SING F LTD, contact us by completing and submitting the form below. If you are looking for a specif part number, please include it with your message.